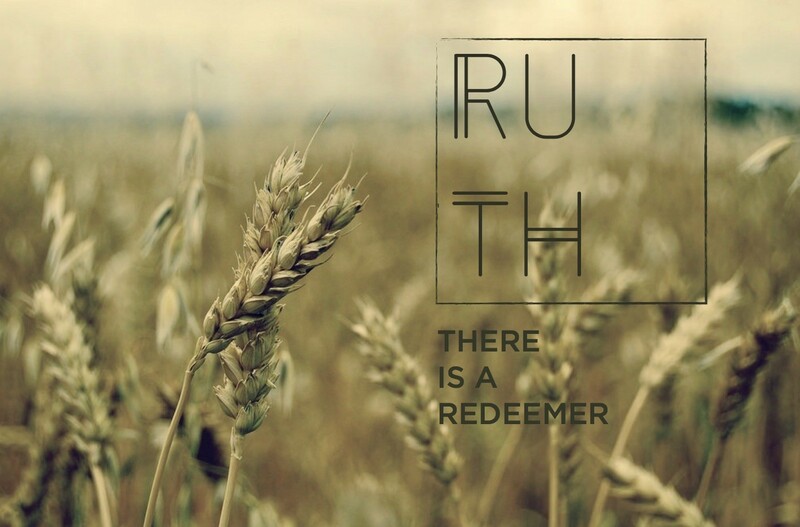 This Sunday we begin a brief sermon series in the Book of Ruth, where we will meditate on a beautiful story of God’s gracious pursuit of his people. Ruth 1 consists of the story of the suffering and desperation of Naomi and the various hard providences that had come to define her life. Yet in her destitution and hopelessness, the Lord though at times hidden, continues to pursue Naomi in love. The Book of Ruth is the story of God providing redemption to a people desperately in need of it. What seems like a detour from the major storyline of Scripture is actually part of the beginning of God’s ultimate story of redemption as Ruth takes her place among the mothers of Jesus, Israel’s long awaited redeemer.